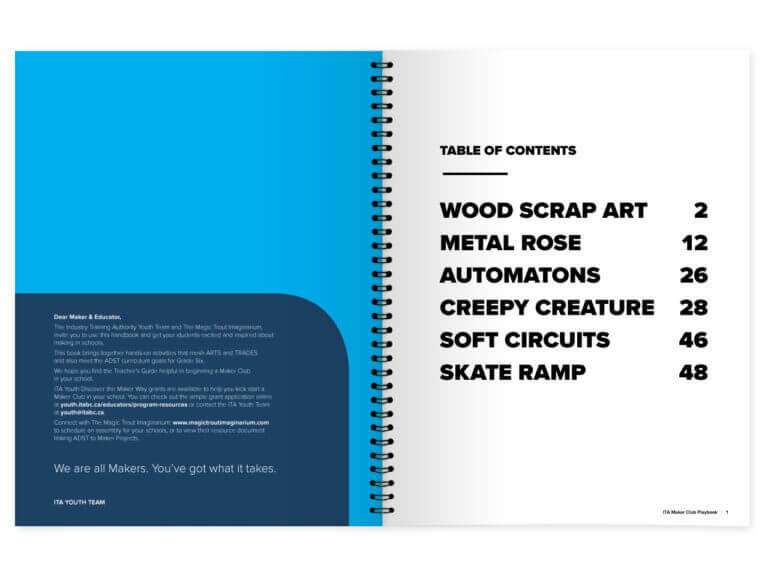 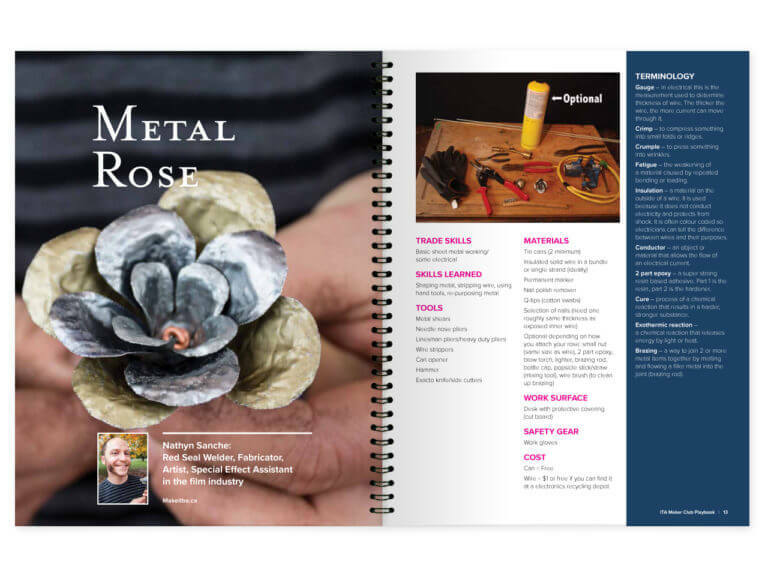 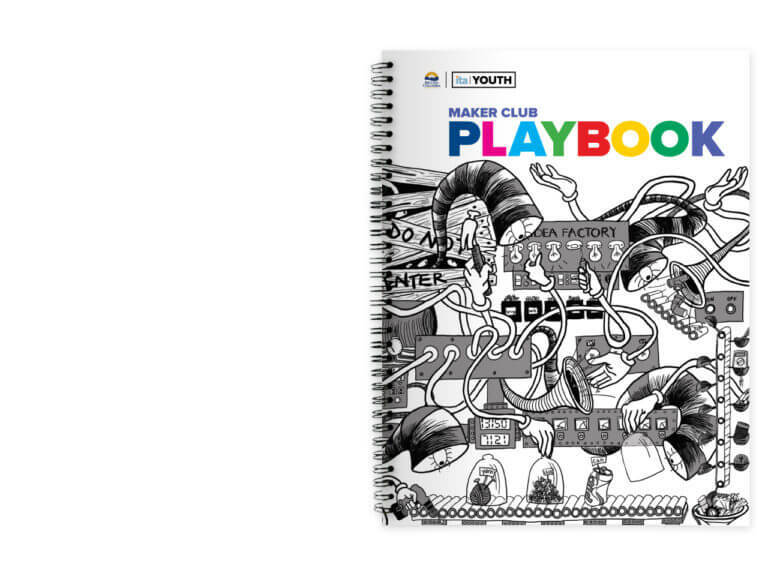 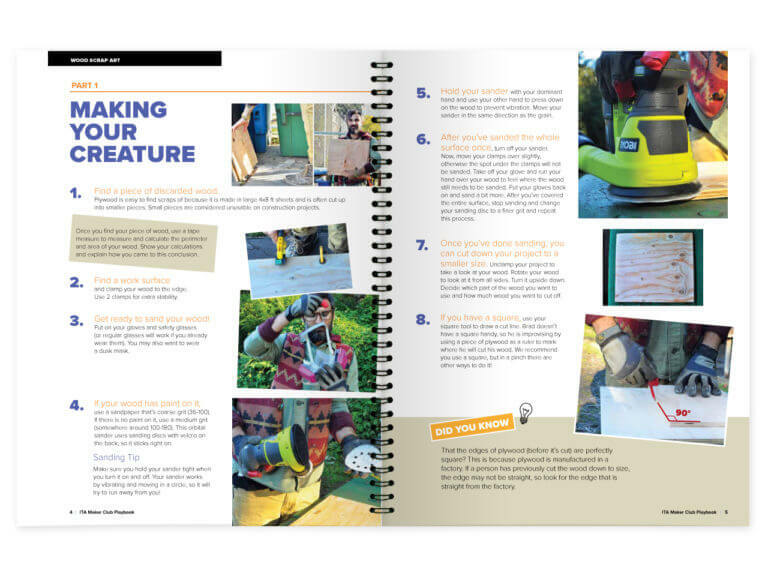 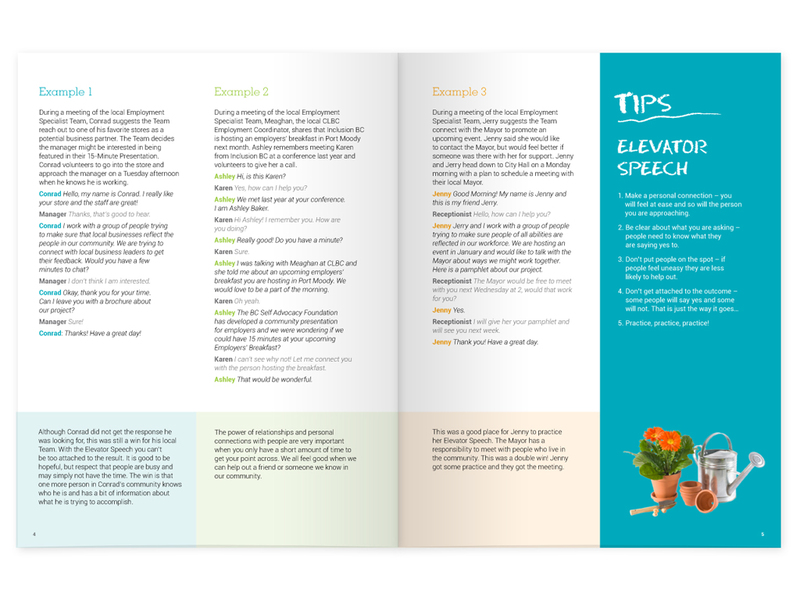 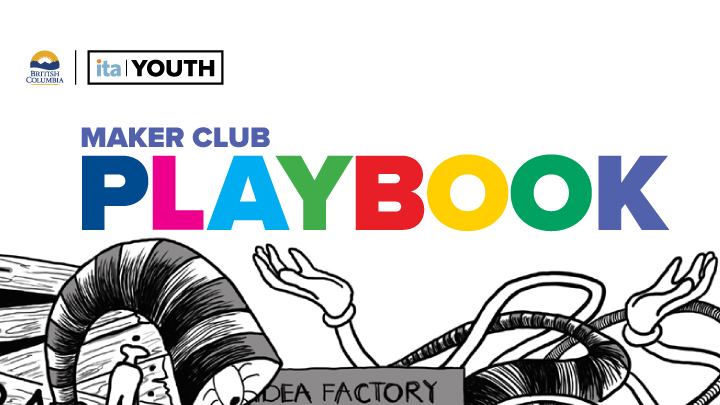 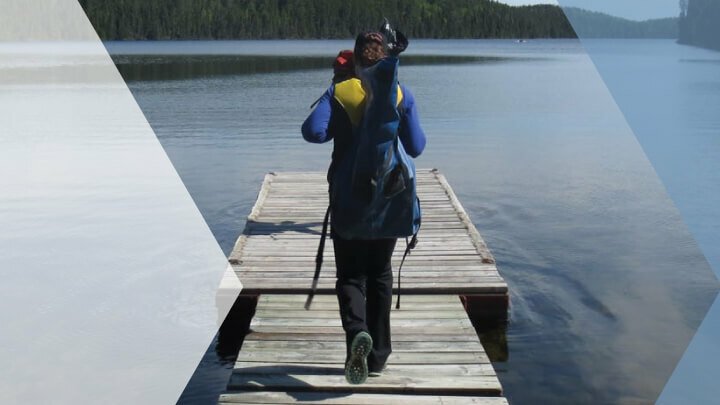 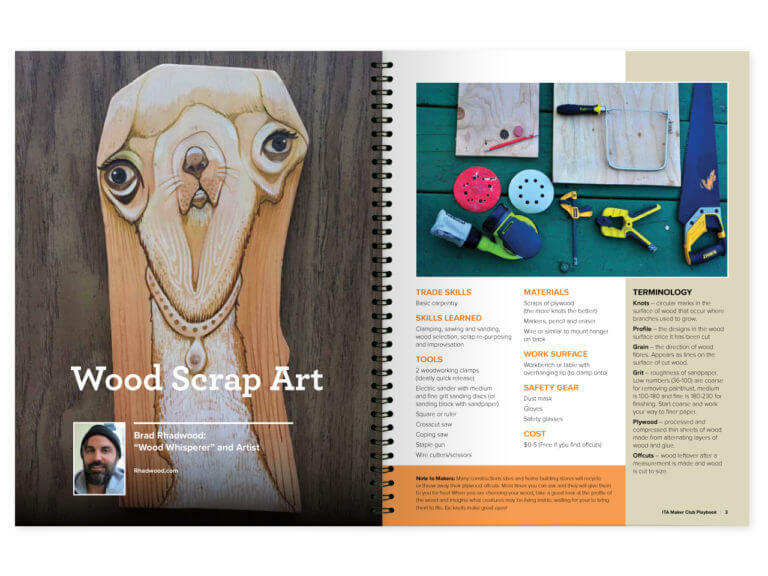 A handbook designed for grade 6-8 students. 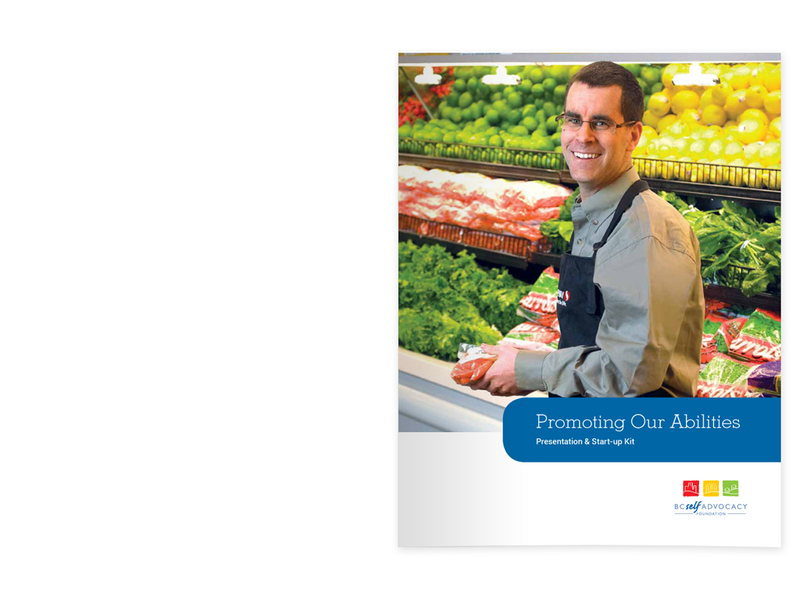 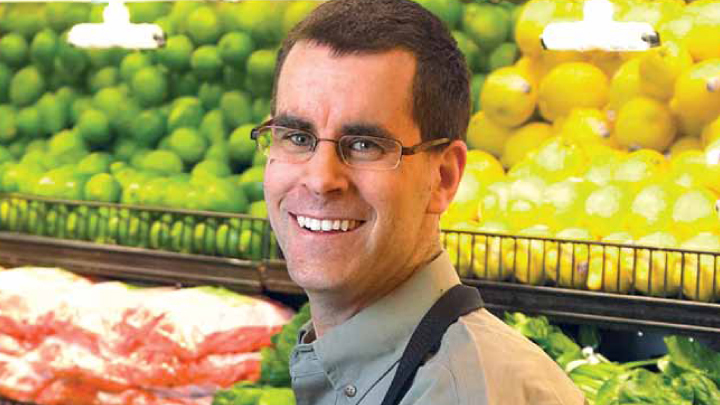 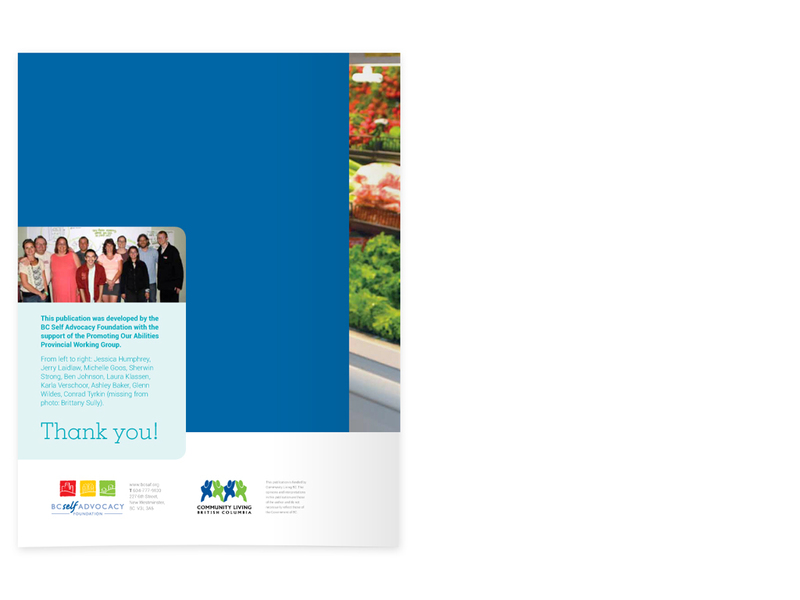 Part of an ITA Youth initiative to encourage and foster youth interest in trade. 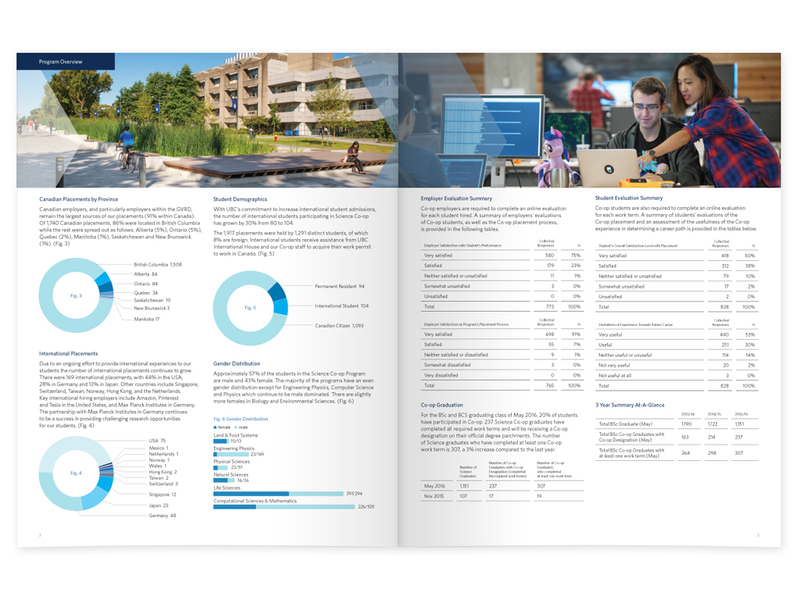 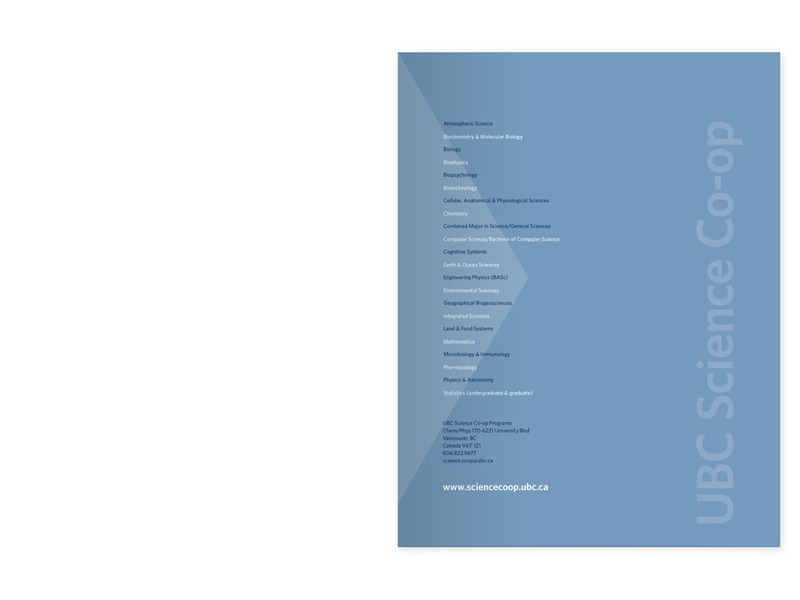 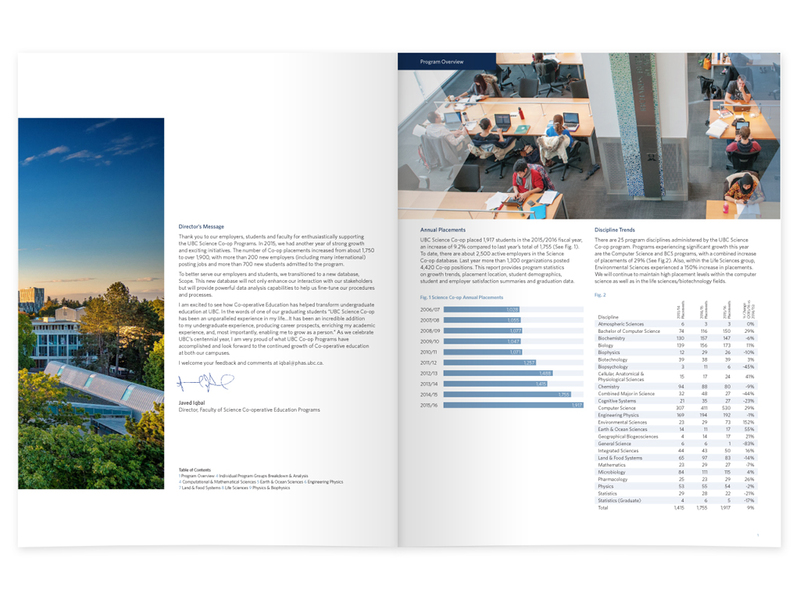 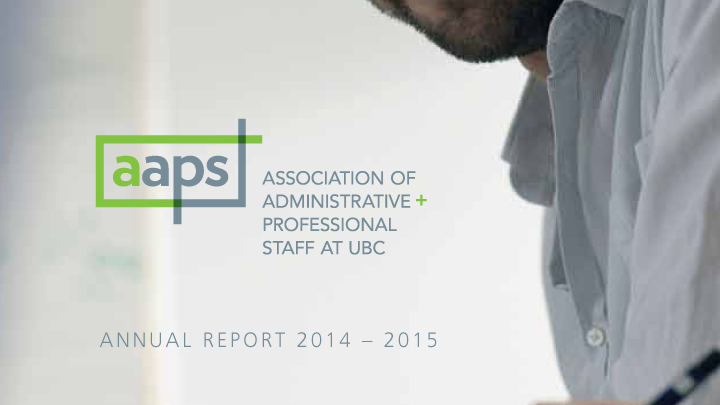 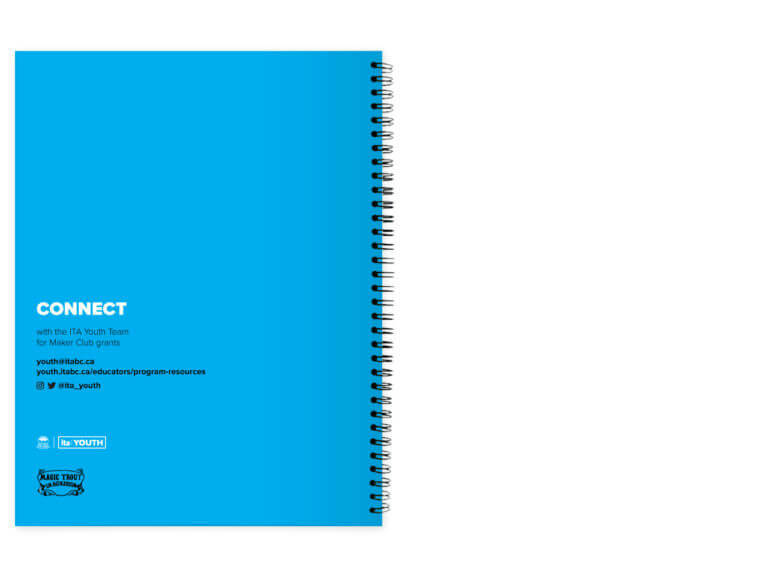 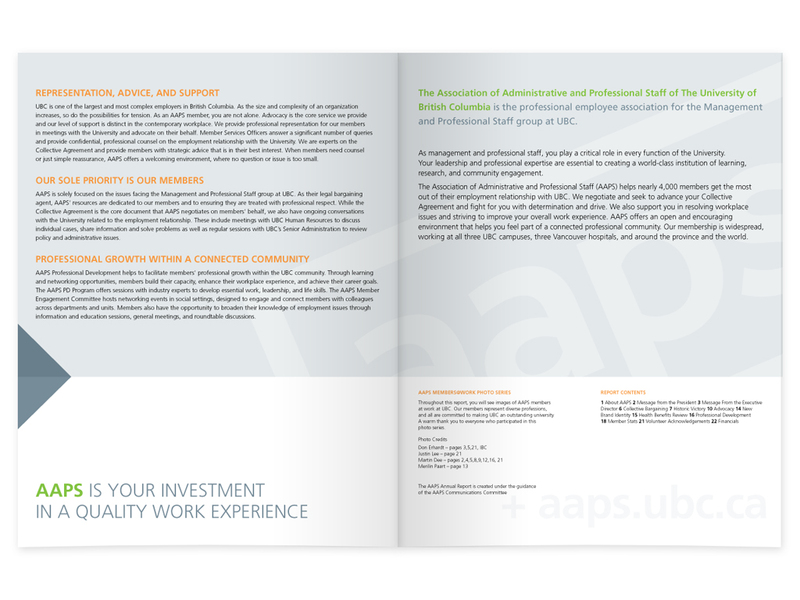 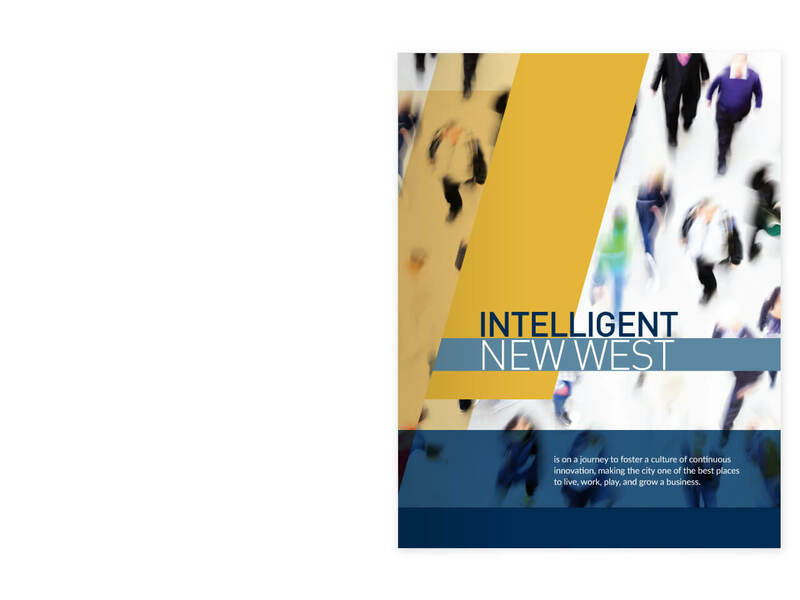 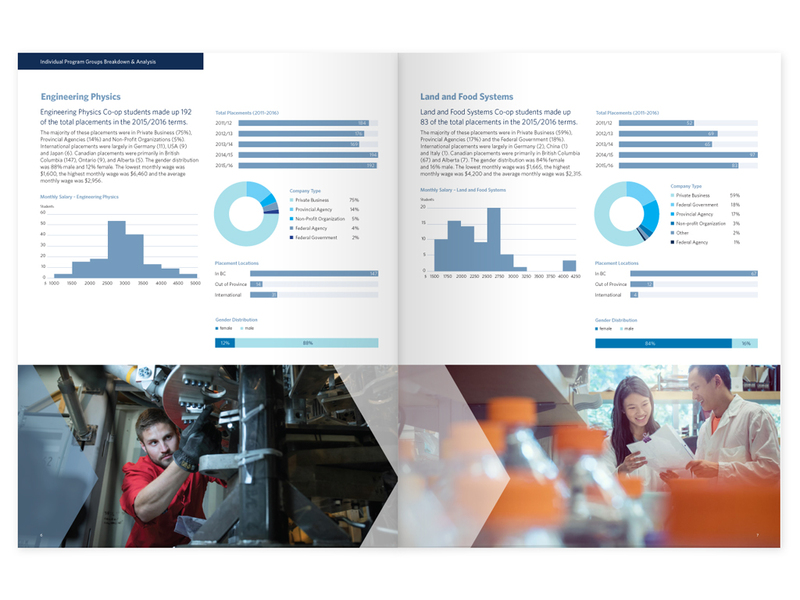 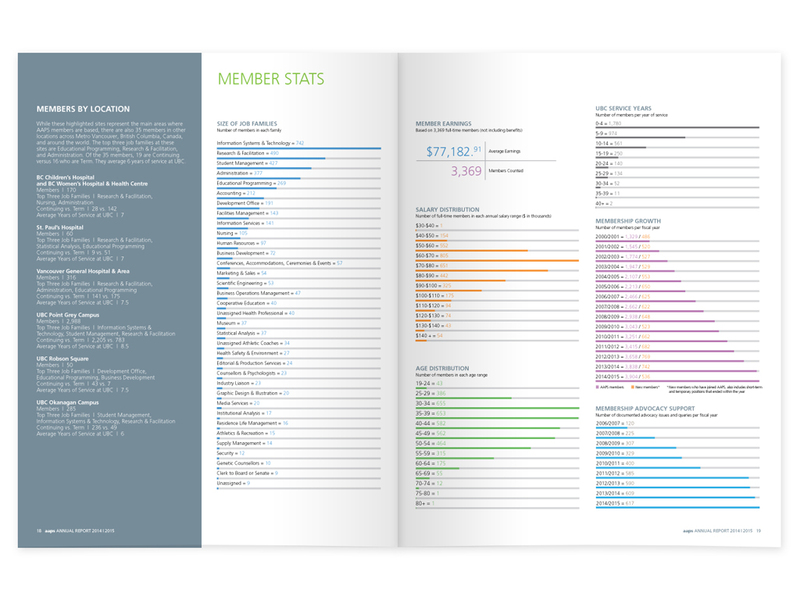 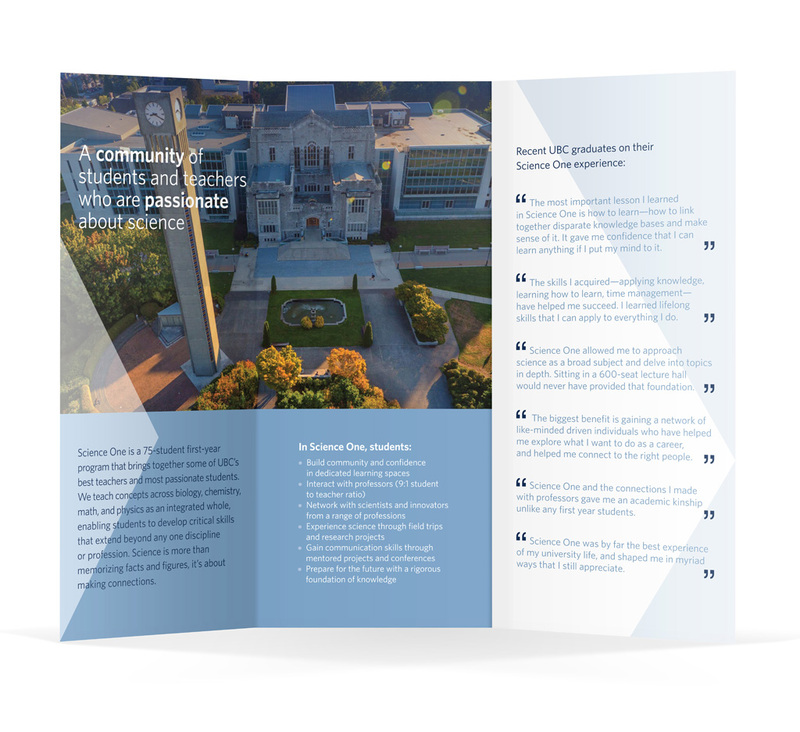 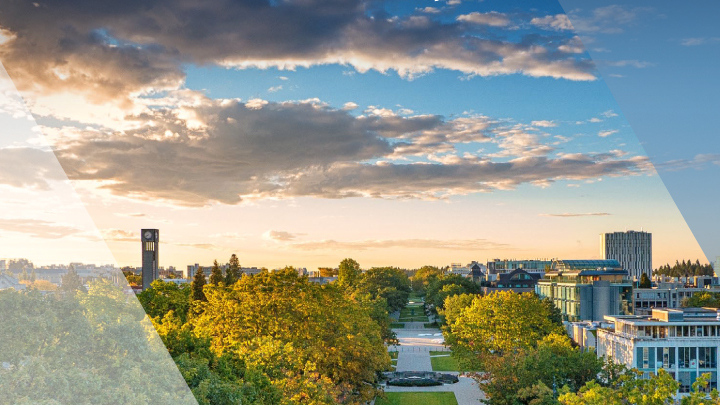 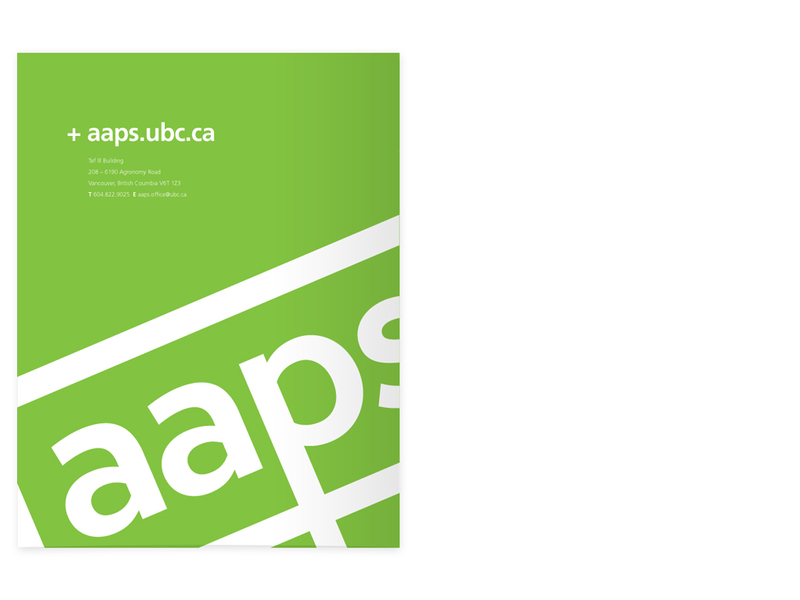 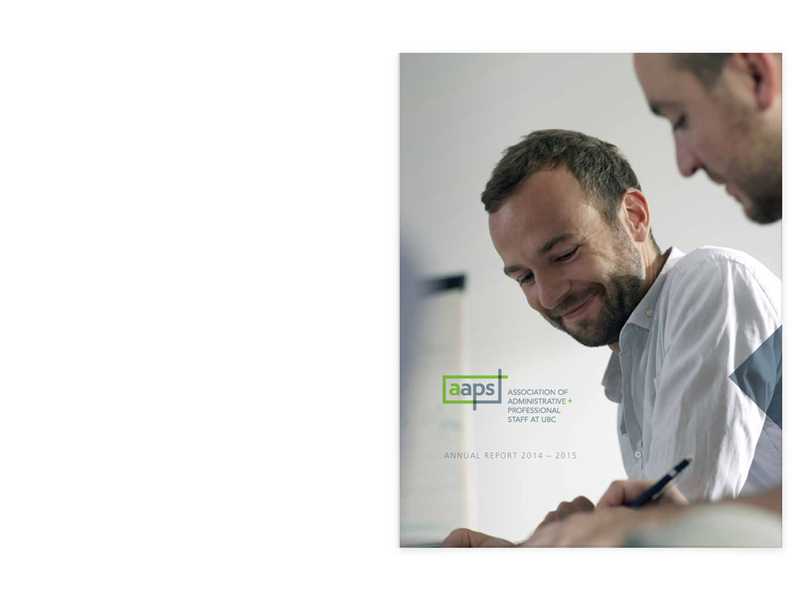 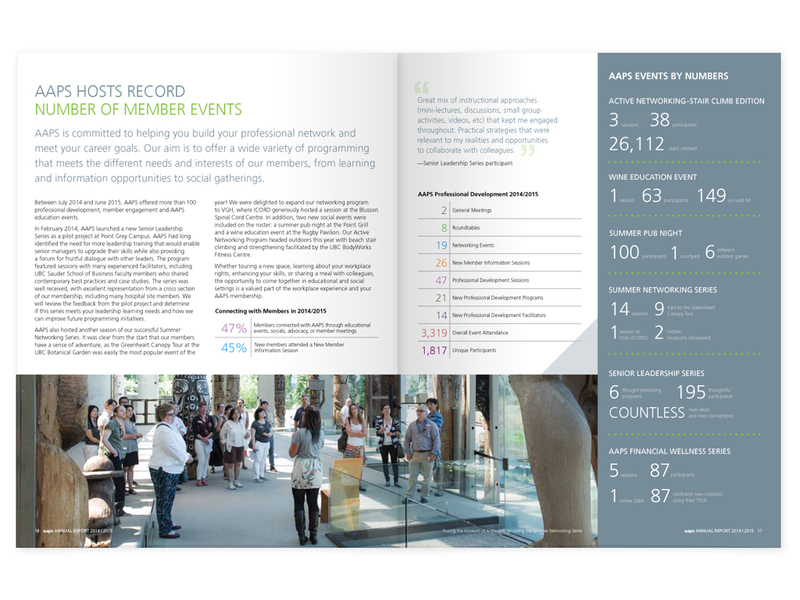 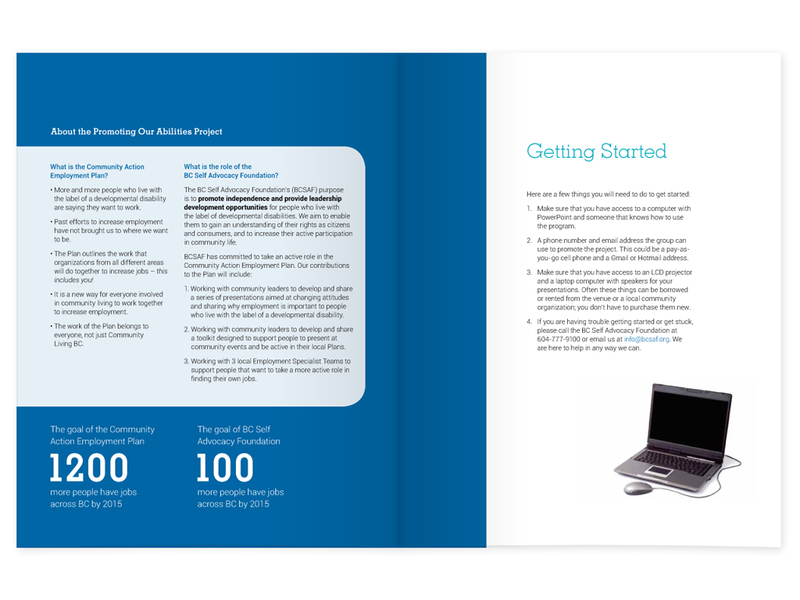 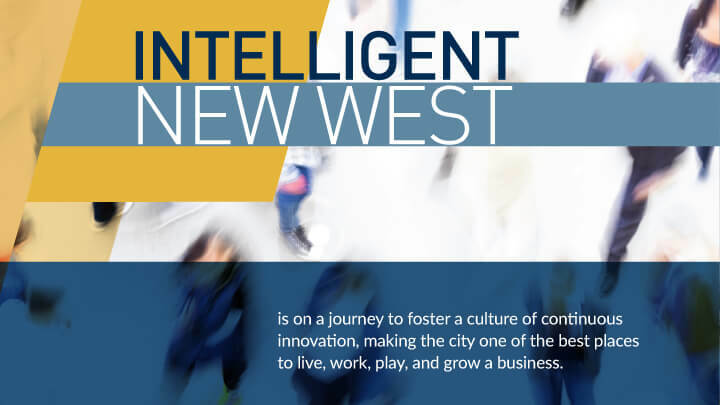 Annual Report design for AAPS (Association of Administrative and Professional Staff at UBC). 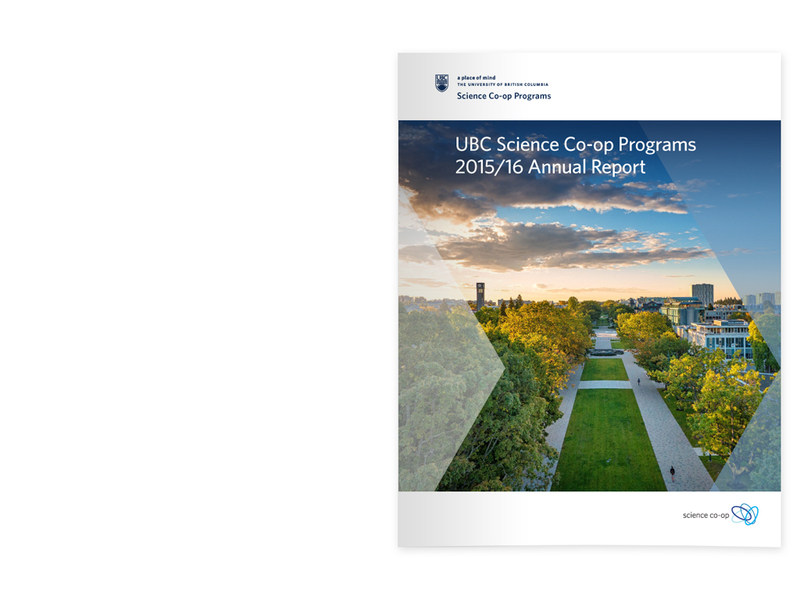 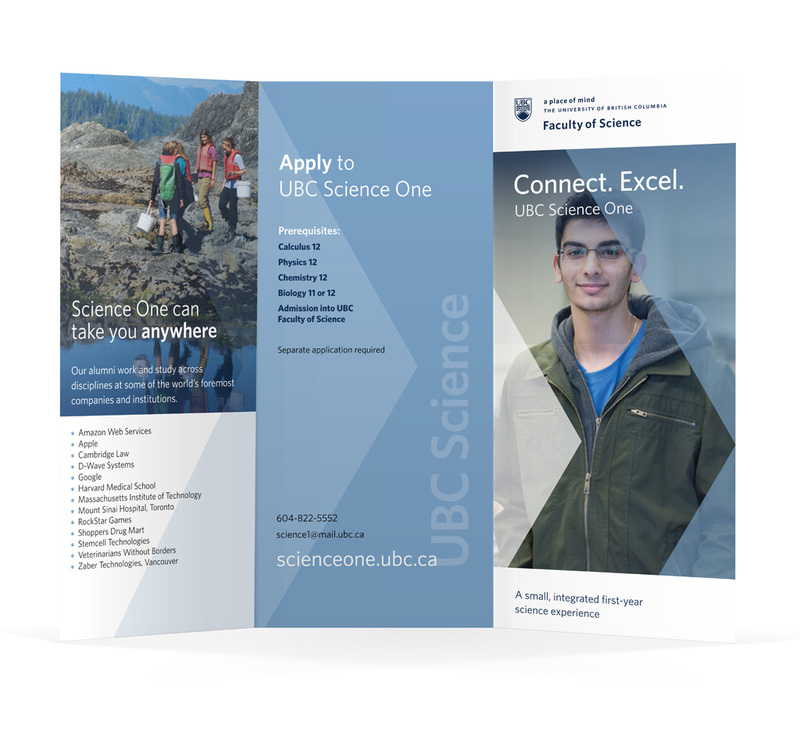 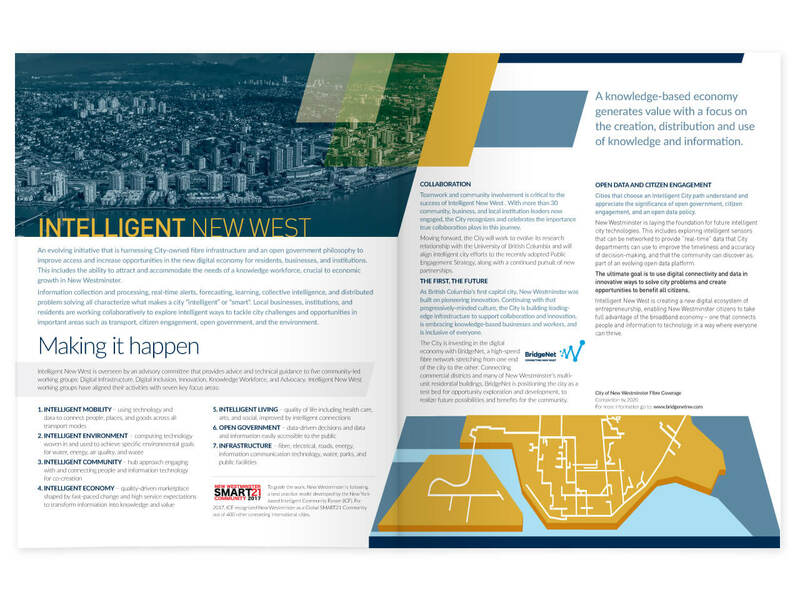 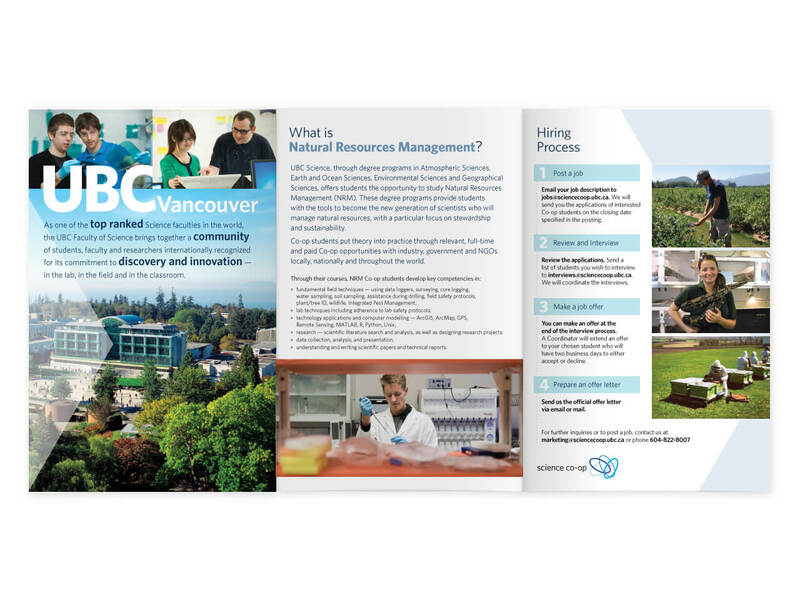 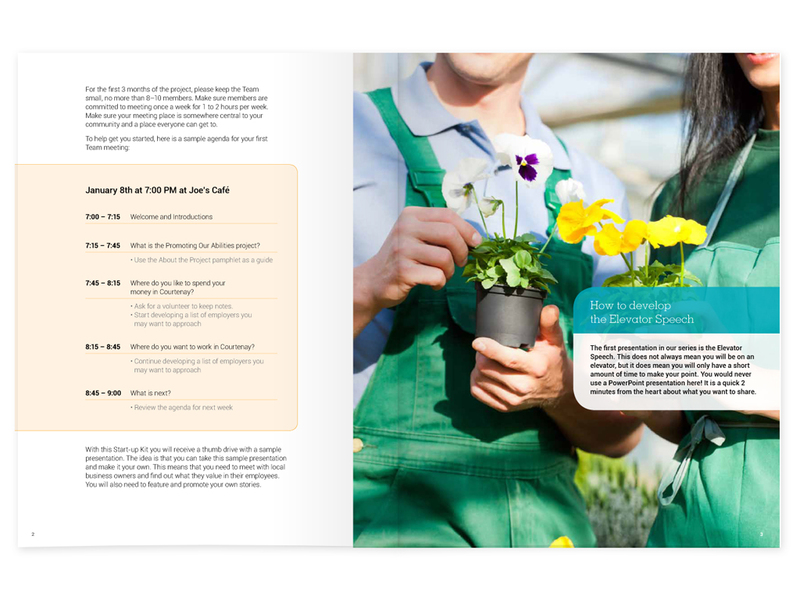 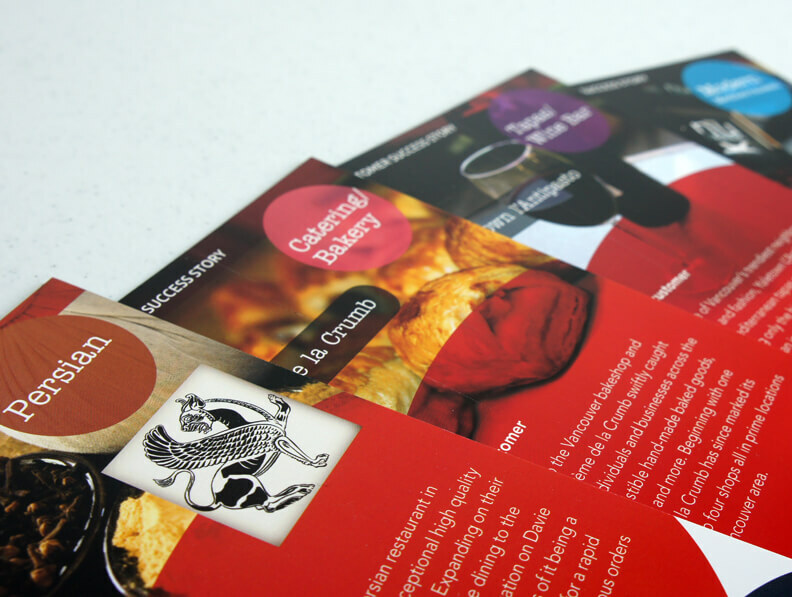 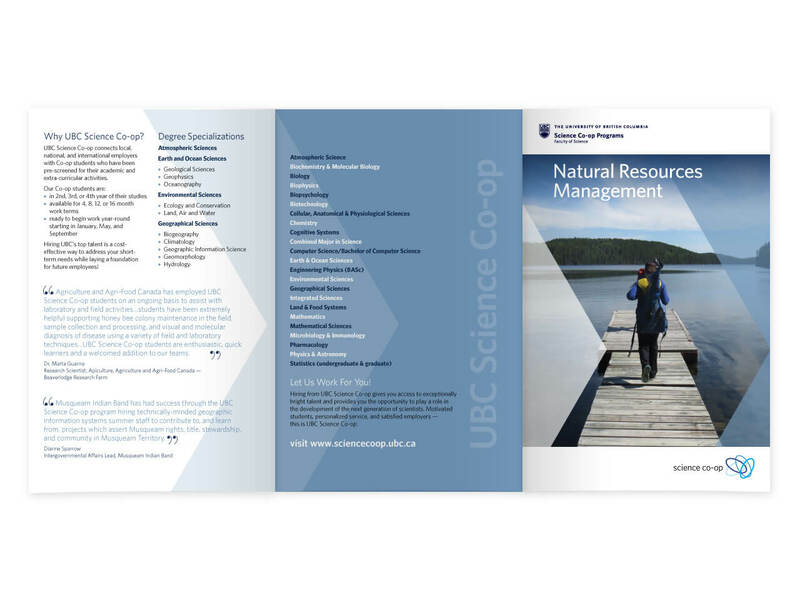 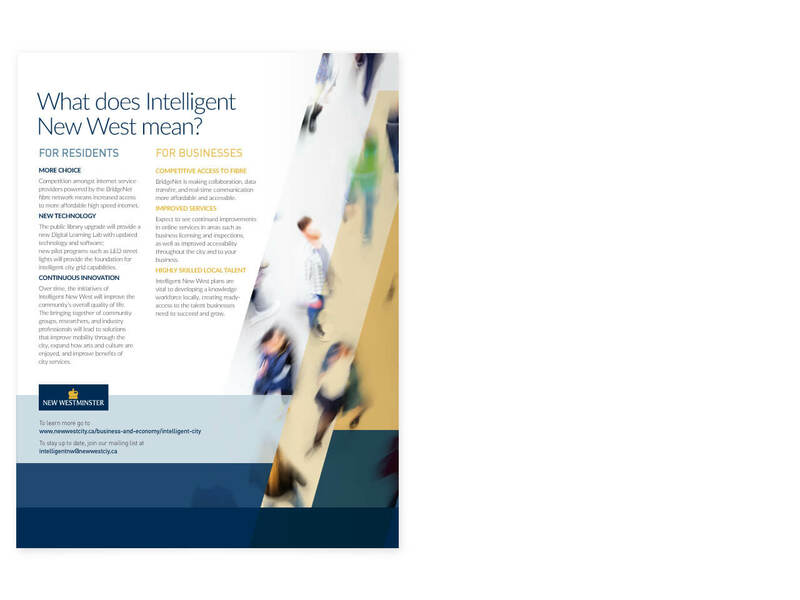 6-panel brochure designs for UBC Science and Science Co-op. 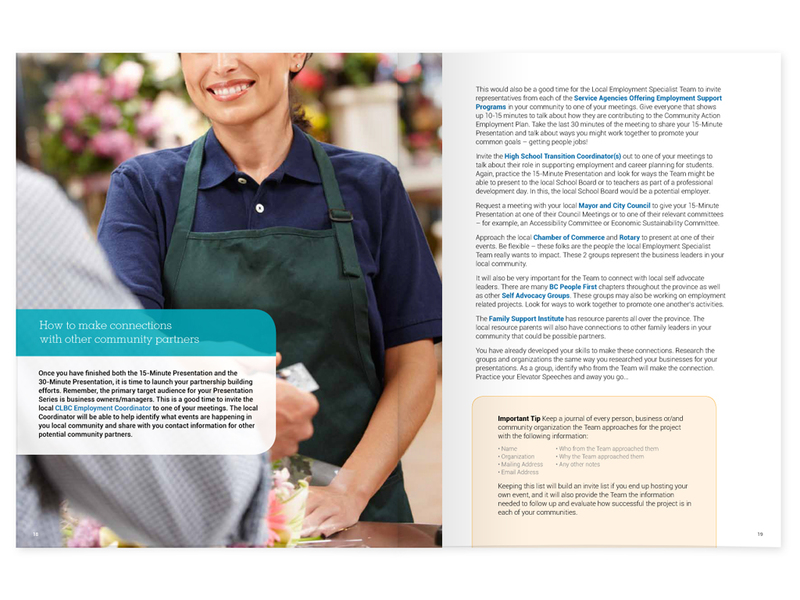 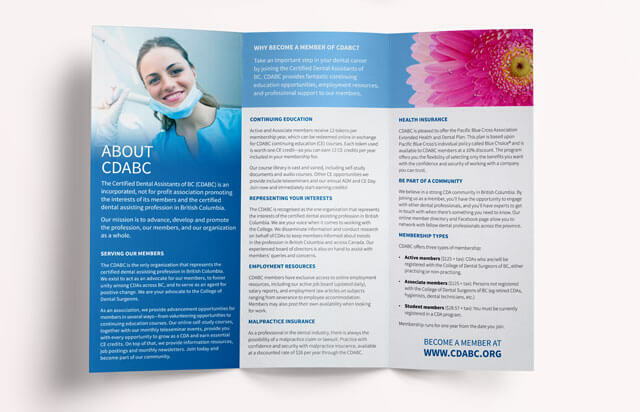 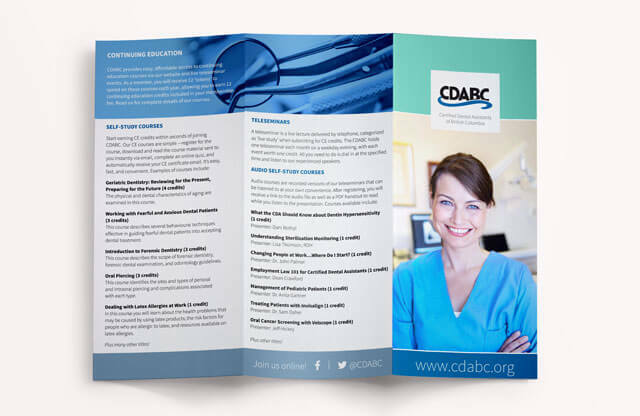 Tri-fold brochure designed for the Certified Dental Assistants of BC. 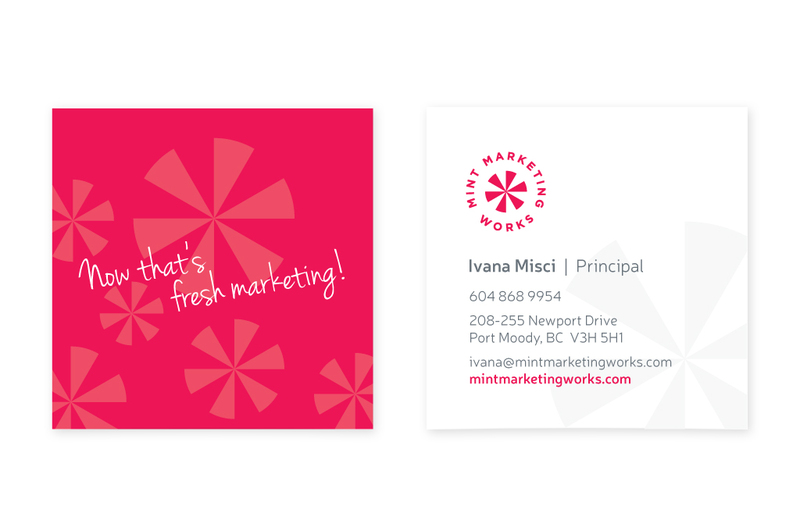 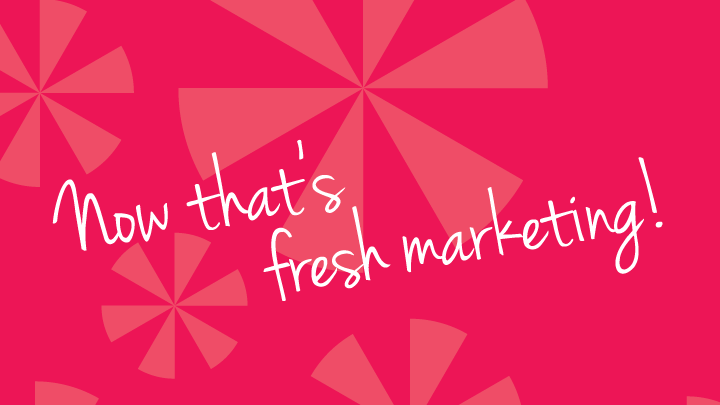 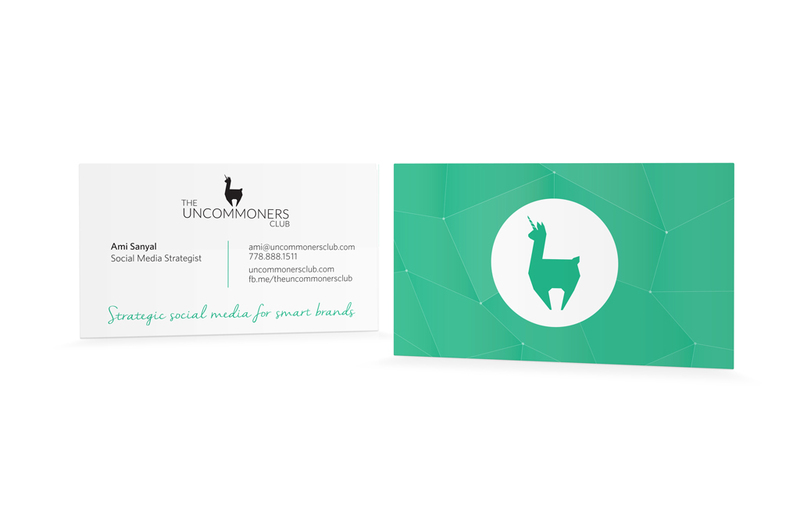 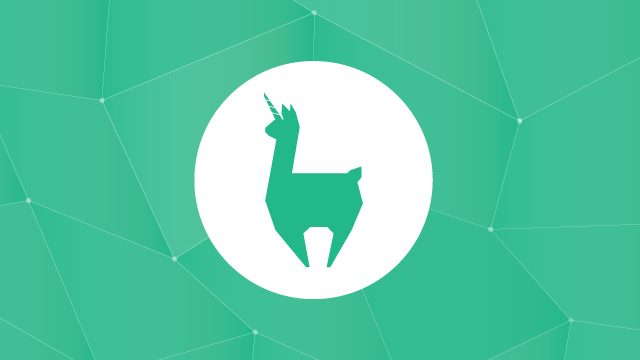 Brand refresh for a boutique marketing firm. 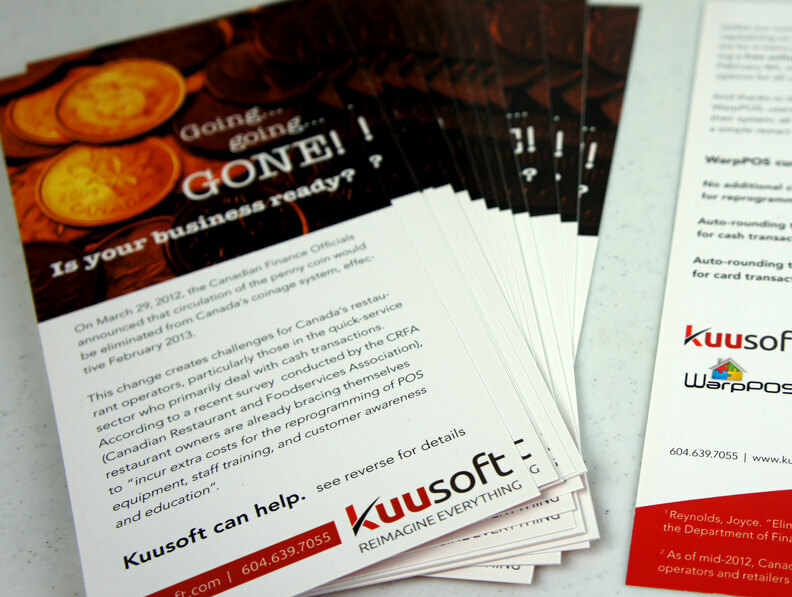 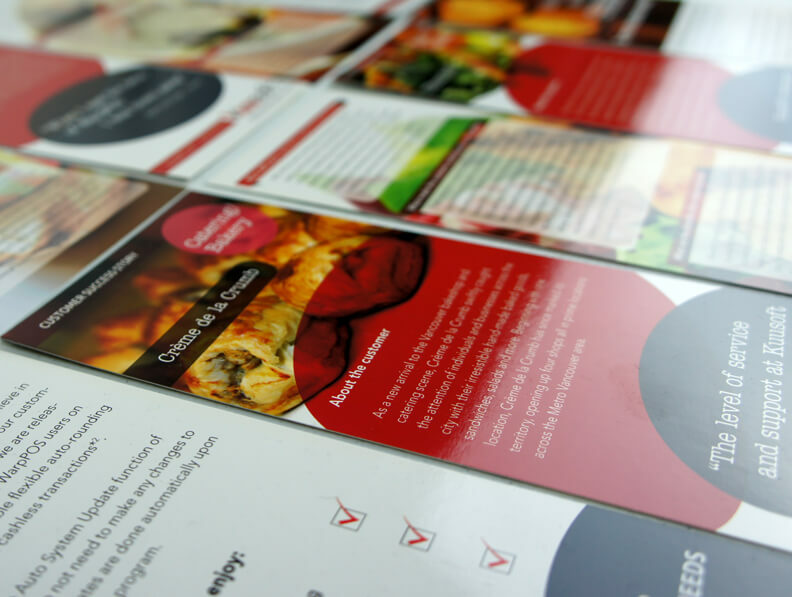 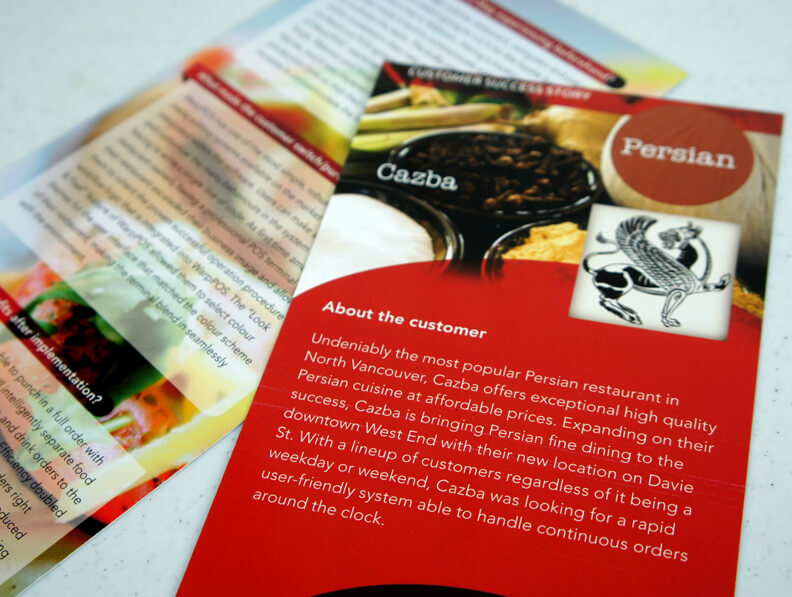 Rack card designed for Kuusoft, a software company specializing in restaurant point of sale systems. 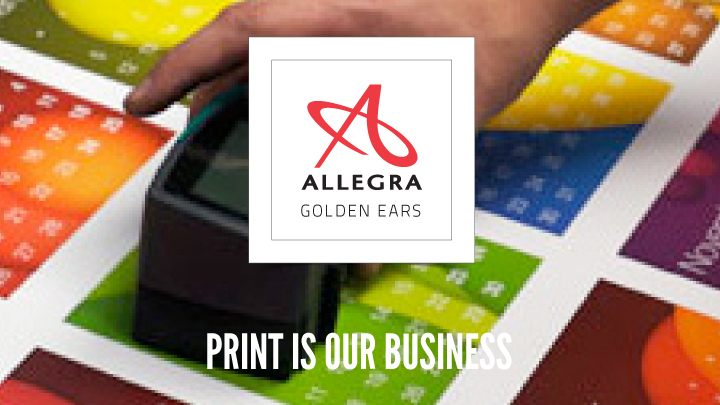 Tri-fold brochure for Allegra Golden Ears.